It is a very common problem in the small babies and the worst feeling in the world to see your babies in pain because of the diaper rash. There are many causes for the rash like prolonged exposure to a dirty diaper, moist with urine or soiled with stool, food allergies, digestive problem, sensitivity to the diaper, yeast infections and poorly laundered diapers. 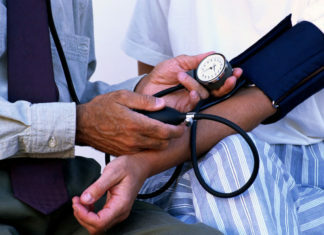 Due to these cause baby have sign and symptoms of the rash-like red skin, inflammation, pain, itching and blisters. Upper thighs, buttocks and genital areas the common areas for the diaper rash. Poor care of the babies in these areas will cause the bacterial infection which can make the situation more worsen. When you choose a cream or the any other methods to treat the diaper rash it is important to note that this must be gentle enough for the baby delicate skin. If you find that your baby is suffering from the diaper rash then you must take care of your baby, give more time with a bare bottom so that skin can breathe and eliminate the moisture. 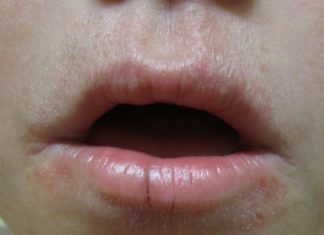 There are creams and ointments are available in the market for the diaper rash but they may contain the chemicals which will damage the sensitive skin of the baby. 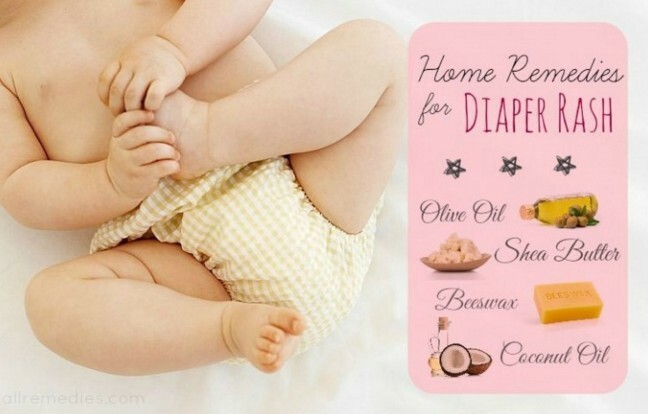 So here are some of the home remedies for the diaper rash that you can try to give comfort to your baby and speed up the healing process. Breast milk is one of the most important in treating the diaper rash, which helps in fighting the infection. Through, breast milk there is no risk for the further allergic reaction which can cause to worsen the situation. You can apply the few drops of the breast milk over the affected areas and then allow the area to dry naturally before putting the new diaper. Coconut oil has anti fungal and antimicrobial properties hence can be used to treat the diaper rash. It will help in soothing and healing the baby soft and sensitive skin. You can apply coconut oil on the affected areas several times in a day, as it will work as a great moisturizer. Oatmeals soothes the baby skin and helps in the prevention of the further rash to grow, act as a natural protective barrier. 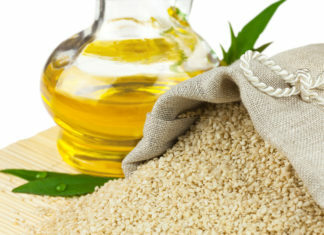 Oat meals contain a compound saponin which helps in removing the unwanted oils and dirt from skin. For this you need to mix one tbsp of oat meal with warm water and let the baby to sit in this water for about 10-15 minutes and then dry it. You can repeat the process twice in a day. This will give your baby a soothe skin even help in healing the skin. 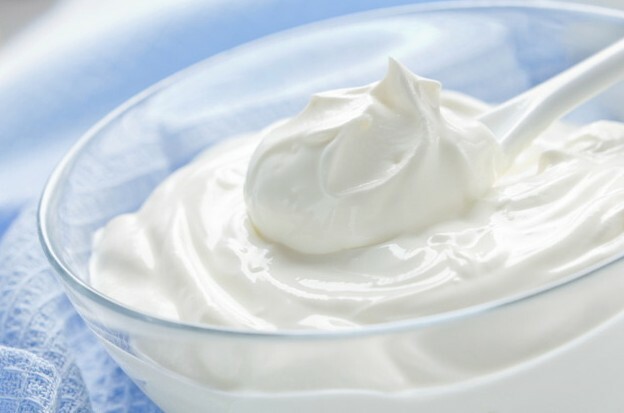 Yogurt will help in giving relief from the pain of the diaper rash. For this you can apply plain and fresh yogurt on the affected areas of the baby skin and let it be there for few minutes. Clean the yogurt from their and clean it before putting fresh diaper. 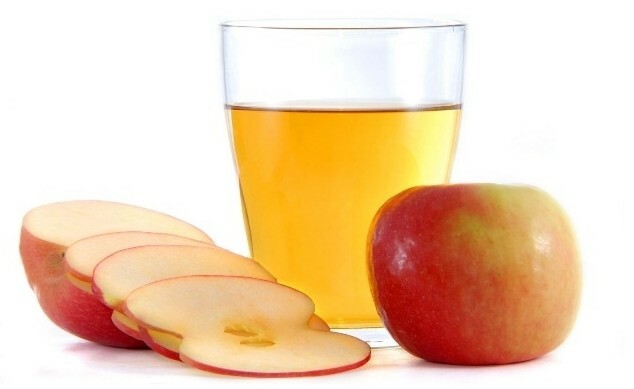 Apple cider vinegar is one of the best method to get rid of diaper rash. Urine is extremely alkaline in nature and can burn the baby skin but you can maintain the baby skin by balancing the pH of the skin. For This you can mix one tsp of apple cider vinegar in a cup of water, now wipe the bottoms of the baby with this solution. You can use this solution several times in a day. 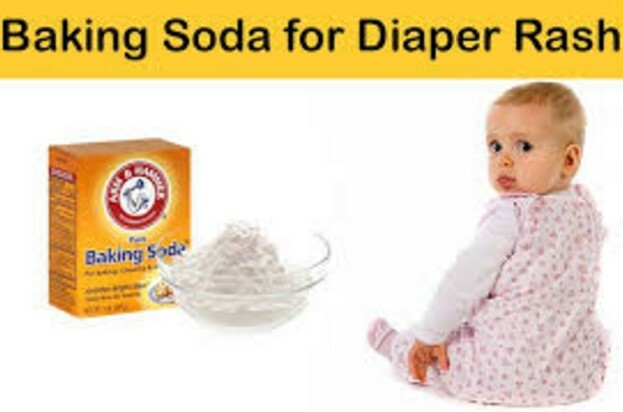 Baking soda is the effective method for the treatment of the diaper rash. For this you can dissolve 2 tbsp of baking soda in 4 cups of water. 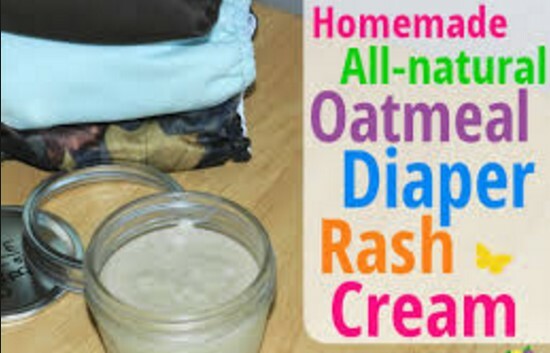 Now whenever you change the diaper wash the bottom of the baby with this mixture and dry it naturally. Another method is you can mix 2 tbsp of baking soda in warm water and give bath to your baby with this solution for about 10 minutes and then dry it. fresh air is necessary for the baby bottom. 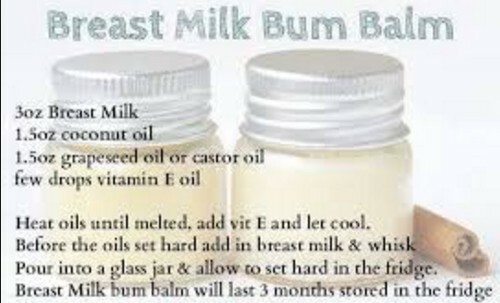 Let the baby with out the diaper and this will helps to heal the skin and breathe properly. So try to keep baby bottomless and as much as expose to the air. Shea butter has anti fungal, anti inflammatory and bacterial killing properties that will help in the prevention of the diaper rash. It also contains beneficial vegetable fats that can improve the circulation, promote cell regeneration and heals rashes quickly. Wash your baby bottom with mild soap and luke warm water and then allow the skin to dry quickly. Now rub shea butter on your hands and when it melt on your hand apply it on the affected areas of the diaper rash and leave it for few minutes and then you can put on diaper. 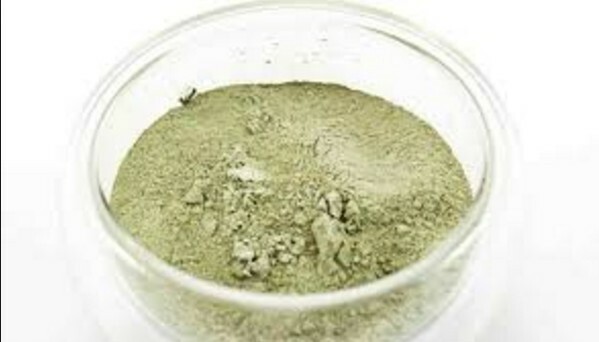 French green clay is also effective in treating the diaper rash caused by the yeast infection. This clay will also help in prevention the rash from spreading and baby soft and sensitive skin to heal up. So you can sprinkle the french green clay on the affected areas of the diaper rash. Plantain oil is used to give relief from the pain of diaper rash. 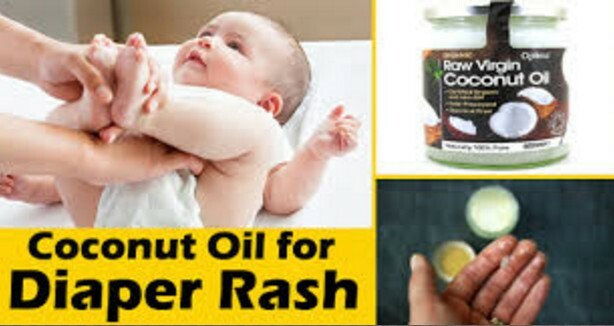 This oil will also fight against the diaper rash due to the allergic reaction and can help in soothe and relieve inflammation associated with diaper rash. Crush and clean the plaintain leaves with your hands and then put on the baby skin with each diaper change. Another method is to apply plaintain oil directly on the baby skin before putting on the fresh diaper. Petroleum jelly will help in protecting the diaper areas from the irritating effects of the urine and feces. It will act as a protective layer on the baby soft skin. Clean the bottom of the baby with the water, dry it and apply petroleum jelly on the affected areas. You can apply this jelly whenever you need to change the diaper. Baby skin is very sensitive and soft for this you need to try the best remedy to treat the diaper rash as it is common in this age. 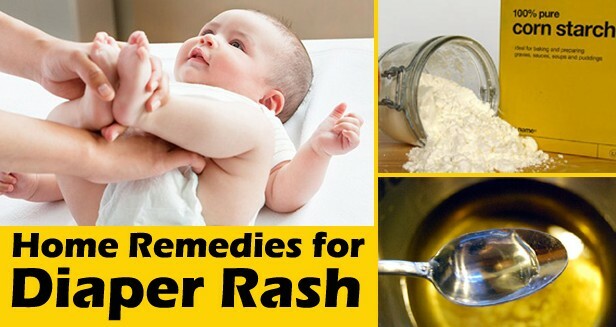 Certain home remedies are available for you in this article which will help in the treatment and taking precaution for the onset of the diaper rash. Try these remedy as it will not have any chance for the side effects also.